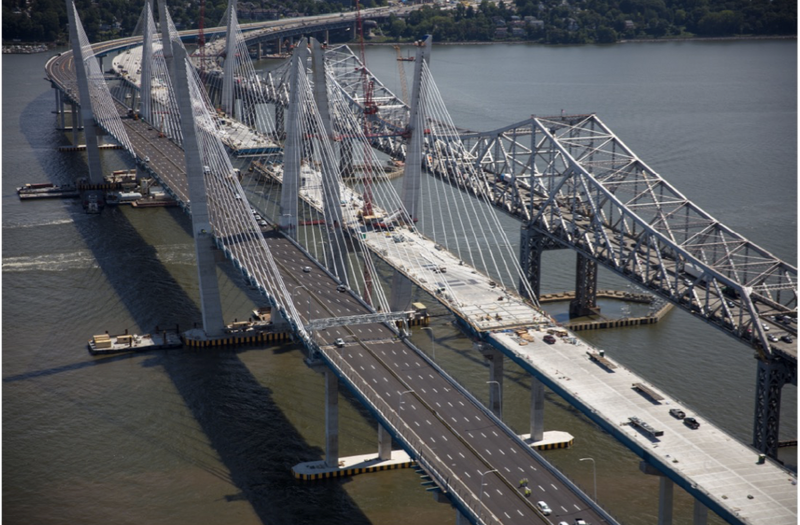 When completed in 2018, the new twin span Tappan Zee (re-named the Governor Mario M. Cuomo) Bridge will have cost $3.9 billion dollars. The Bridge will be one of the widest cable-stay bridges in the world. It will have a combined deck width across both decks of almost 184 feet and it is approximately three miles in length. It is a critical transportation link in the New York Metropolitan area. The west bound span, connecting Rockland County, New York with Westchester County, New York, was opened in August of this year. The east bound span is expected to be completed Summer 2018. 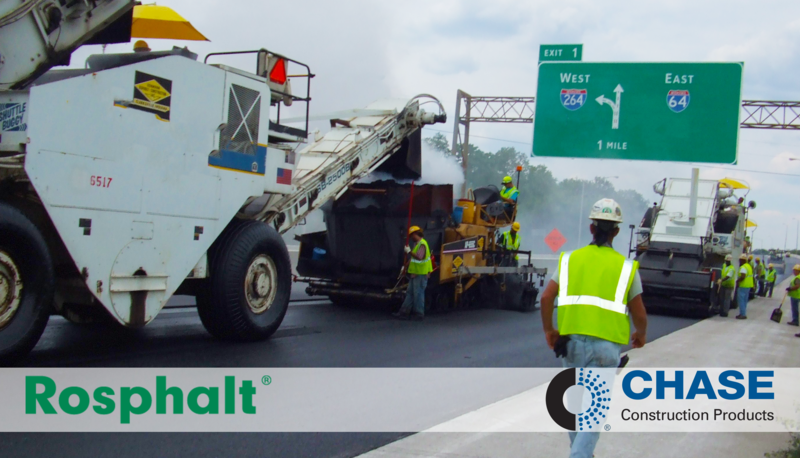 The Bridge will have total of eight travel lanes and a separate shared use path for pedestrian and bicycle use. 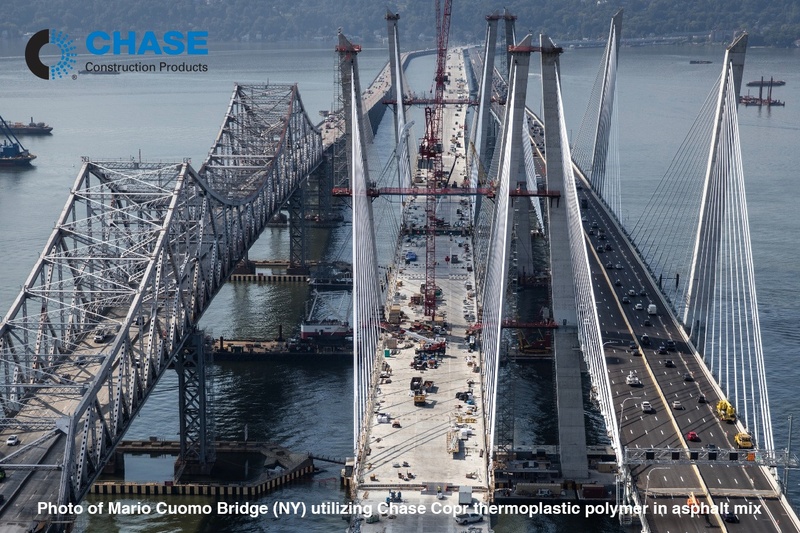 The new Bridge was built by Tappan Zee Constructors (TZC), a design-build company composed of the Fluor Corporation, American Bridge Company, Granite Construction Northeast and Traylor Bros.